Tech Elevator has a track record of quality outcomes in Columbus and Cleveland, so we’re excited to see them expand to a new city – Cincinnati! We sat down with CEO and co-founder, Anthony Hughes, to learn more about their decision to open a new campus in Cincinnati, Ohio. We talk about what makes a successful expansion, why Java and .NET will dominate the Cincinnati curriculum, and get a sneak peek at the new Tech Elevator campus. Mark your calendars; their next cohort starts on October 2, 2017. As the CEO and co-founder, what inspired you to start Tech Elevator? I’ve worked in technology for a large part of my career on the business development side of things. During that time I developed great admiration for the individuals who were building the software applications. These folks were tackling really challenging problems and developing solutions to really help drive businesses forward using technology. Afterwards, I founded a mentoring program in partnership with MIT which supported promising entrepreneurs as they built tech start-ups. In both worlds, I got to see amazing things being built but I also witnessed first-hand the struggle to find tech talent. When the bootcamp model started on the coasts and started to get traction it was clear to me that the model could be translated to the tech talent needs of the Midwest. I paired up with my co-founders and we’ve been building ever since. It’s been incredible to work in this space. It’s so gratifying to work with smart people, help them acquire valuable tech skills, and coach them into a new career. Why does Cincinnati need a coding bootcamp? We look closely at market needs when we consider expanding into additional markets. In Cincinnati last year, there were over 5,000 software developer positions advertised and many thousands more for software related roles. When you compare that to less than 400 computer scientists graduating from schools in the area, we knew had the opportunity to offer an incremental source of quality talent to fill the tech skills gap in the region. Cincinnati has a fast growing tech economy both in terms of large companies who are tech enabled, and tech-driven start-ups. However, the region’s ability to keep growing its tech economy is at risk because of low overall digital literacy and a shortage of tech talent. We’ve seen a couple of bootcamps announce they’re closing, and these were schools that expanded really quickly – how are you preparing to move into a new market? We’ve taken a very deliberate and steady approach to expansion. It’s one focused on quality and the ability to meet a real need in the market. It wasn’t until we had a proven model in Cleveland that we embarked on our first expansion. At that point we felt very comfortable that we had a high-quality curriculum in place, a proven teaching methodology established, and an effective career coaching process developed. That solid foundation enabled us to expand to the Columbus market a year ago and we’ve been able to make a big impact there quickly. The same logic extends to Cincinnati. We’ve got this career-focused model that’s proven to be highly effective and we’re proud that as a result Tech Elevator has some of the highest placement rates in the industry according to CIRR. We feel comfortable expanding to Cincinnati because we know we can deliver a high-quality experience with a high return on investment for our students. The ROI is ultimately tied to students getting jobs in the field. To lay the groundwork for our launch in Cincinnati we’ve been building relationships with hiring partners in the area that are significant acquirers of tech talent. 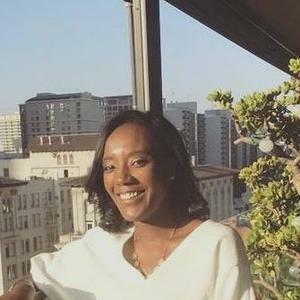 We’re now at a point where major hiring partners such as Progressive Insurance, Key Bank, JP Morgan Chase, PNC and Nationwide and others have hired multiple graduates and return consistently to Tech Elevator to hire more talent. Because of what we’ve been able to do for hiring partners in our other markets, we’ve been able to initiate new hiring relationships easily. Tech Elevator has been teaching Java and .NET/C# skills for a while now - will the Cincinnati campus offer the same courses? Yes. We’re a demand driven-program and are very pragmatic about what we teach. We want the skills acquired to lead to job placements for our students and that starts with teaching what the market wants. The tech talent needs in the Midwest, particularly on the enterprise side, are largely the same. Java and .NET/C# are the languages most often tied to larger enterprises and most often are the skills they are hiring for. 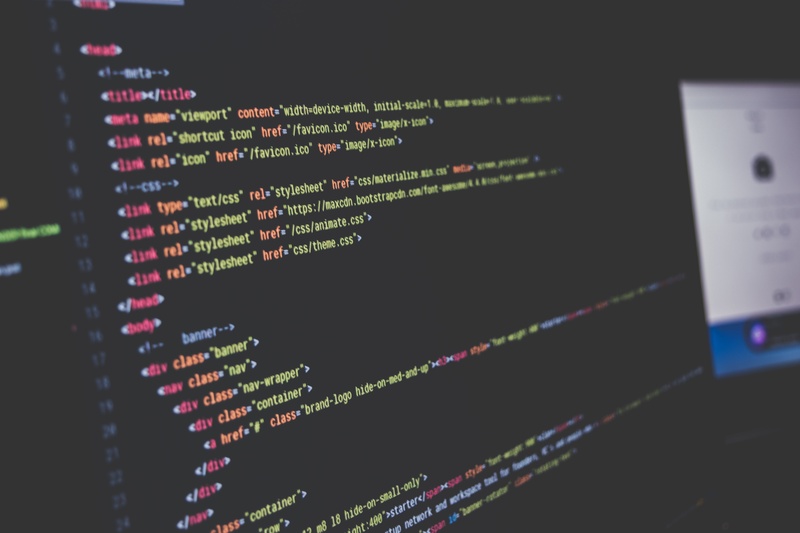 In Cincinnati, companies like Kroger, US Bank, Fifth Third Bank, Anthem, GE Aviation, Great American Insurance and many others are looking for developers working in these languages. What is the Cincinnati campus like? Is it in a co-working space? What neighborhood is it in? We’re located at HCDC, which is a co-working space that provides 24/7 access and great event and conference facilities with dedicated classroom and tutoring space for our students. Students will be surrounded by other businesses and potential hiring partners – it’s an exciting facility to be a part of. The campus is located right next to Xavier University and between two key technology hubs of the city– Mason, an area with a lot of tech companies, and downtown. The location has free parking, is accessible for students and convenient for employers. Tech Elevator Cincinnati will hold Java and .NET/C# classes at the HCDC building, a business incubator and co-working space in the area. How many instructors will teach in Cincinnati? How many students do you usually have in a cohort? Our initial cohort will be deliberately limited to 12 students to ensure a quality experience. At capacity, we’ll have 16-20 students in each program and we will have 3 instructors, a dedicated Campus Director, a dedicated career coach who oversees our Pathways Curriculum, and an Admissions Coordinator all in support of the students. The way that we grow is a very deliberate and steady pace – we don’t like to rapidly expand. We want the opportunity to grow the Cincinnati hiring network in a meaningful way and give students a really high-quality experience right out the gate. We’ve built Tech Elevator with high-quality instructors who have significant industry experience. We require a minimum of 10 years of experience to teach but our instructor staff actually has an average of over 20 years experience. They come from leading banks like Key and the Federal Reserve, and Fortune 500 companies like Cardinal Health and Hewlett-Packard. When you are going through an intensive learning experience like the one we offer it makes a huge difference who your instructor is. We focus on finding instructors who are mentors at their core and are passionate about helping people enter a field that has given them so much professional satisfaction. What kind of hours will successful students need to dedicate to Tech Elevator? A typical student will be doing 60 to 70 hour weeks during the course of the program – this is a full-time commitment. Our perspective is that you will get out of the program what you put into it. If you are the brightest student and technical concepts come to you easily, that doesn’t mean you get to take your foot off the gas. It means you have an opportunity to do special projects and additional exercises on the side to really reinforce what you’re learning. Our advice is to not sign up for Tech Elevator if you don’t plan to work hard. Making it through our program, gaining the skills that can set you up in the field as a junior developer, learning to code, and adding value from day one for an employer – that all requires hard work. We’re okay with telling applicants that Tech Elevator is one of the hardest challenges you’ll ever have. We want students that are committed, driven, and determined to exact the change in their lives and careers that can lead to satisfaction, enjoyment and career mobility. Those traits that we seek in our students – determination, drive, perseverance, a passion for technology and learning, and a real desire for growth – those are things that will equip them well as they go into the technology field. How is your campus similar or different to the other Tech Elevator campuses? The campus will have its own unique characteristics but the experience will be identical. We believe in a very consistent experience in terms of how we educate the students from a technical standpoint and how we prepare them from a career readiness standpoint. The consistent results that we have in both existing locations are a testament to the thoroughness of our process and the resources we put towards supporting students. What meetups or resources in Cincinnati would you recommend for a complete beginner who wants to learn about coding bootcamps? Tech Elevator hosts local open houses that are designed to give a big picture about the opportunities in tech and educate folks about the coding bootcamp industry. They are free to attend and informative. As people are trying to discover if this could be a good direction to take their career in I always encourage people to look at Codecademy, W3 Schools, and Edex and just start to tinker – there are some great free resources out there. If you’re interested and want to learn more – there are many resources to pique your interest to determine where your potential passions may lie. We make significant investments in the communities that Tech Elevator has campuses in. We believe in giving back to the community. We host free educational events like our Intro to Coding workshop, because we genuinely believe these are wonderful careers for people passionate about tech and learning. If we can shine a light down the path to a career in technology and breath greater digital literacy into the community, that can only be a good thing for the cities we support. 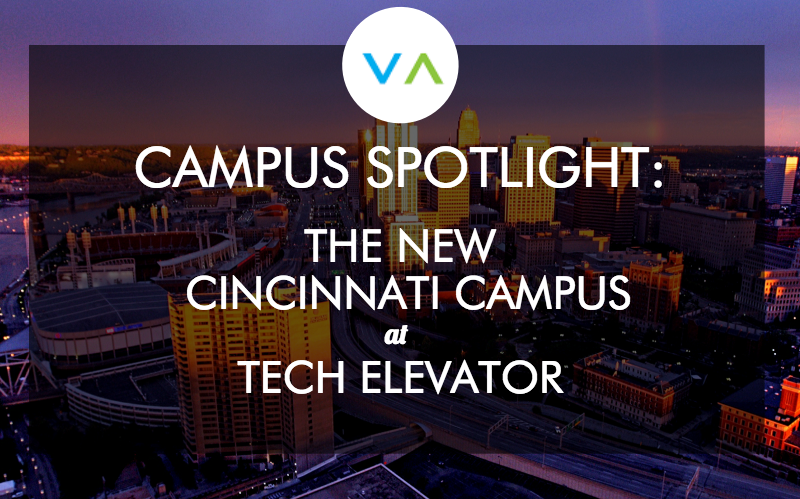 Any other information you would like to share about Tech Elevator’s new Cincinnati campus? We’ve been having great conversations with students in the region and are excited to meet more. If your readers or people they know are considering a career in software development we’d love to talk to them or host them at an Open House. Read more Tech Elevator reviews. Check out the Tech Elevator website.